Fast track to Russian Volume Lashes, on our Beauty Guild accredited ‘Straight to Volume Lash Training course’. We are so excited to have developed this 2 day course to send you to the top. The natural step for lash technicians serious about lashing – our dB Max Lash course is inspired by the Russian volume technique, demonstrating our 4 main fanning methods. Open to lash stylist with a minimum of six months experience in classic lash application. Have you trained elsewhere but wish to retrain or refresh your skills? Already trained in individual semi permanent eyelash extension? But wish to gain vital knowledge and boost your confidence in this rewarding treatment, please contact us on 01494 871692 for pricing info to refresh. We are beyond passionate about lashes! 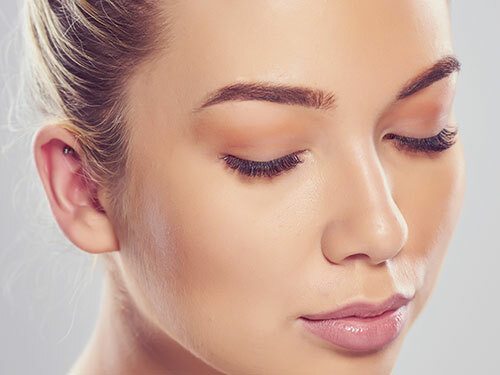 If you’re interested in a career in eyelash extensions or wish to develop your lash skills to the advanced Russian volume technique you’ve come to the right place. From the fundamental understanding to advanced lash artistry, we can help. 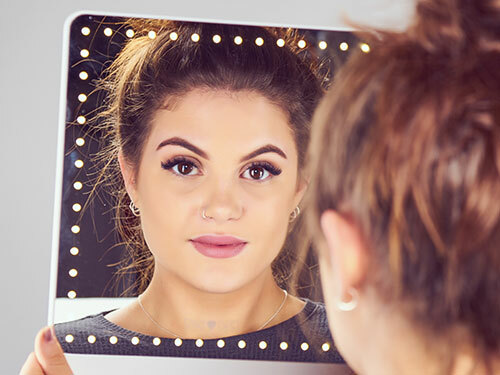 With personalised mentoring support you can refine the skills to make you a confident and successful lash stylist, whether you are creating your own business or wishing to be part of a salon team. 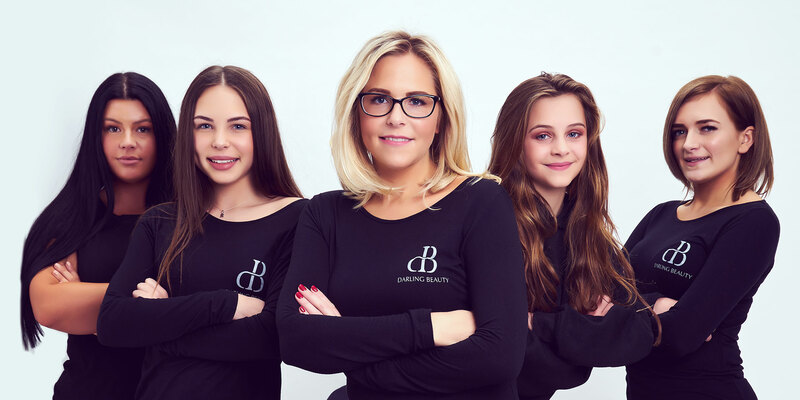 dB Lash founder Charlie West prides herself, her lash techs and educators in the immaculate lash work they produce and informative and supportive training they offer.